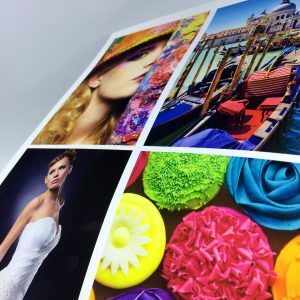 This 8 mil paper is a high quality economical, resin coated photographic paper with a satin finish making it ideal for desktop publishing and POS signage. 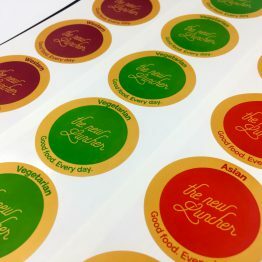 It has excellent drying characteristics that allow immediate use without smearing or smudging. It is designed to provide images with high color density, optimal color gradation and perfect image sharpness. 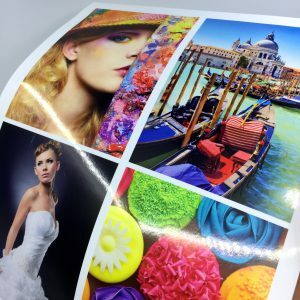 Also, Satin Photographic Paper has a bright white tint, perfect for accurate proofing applications. 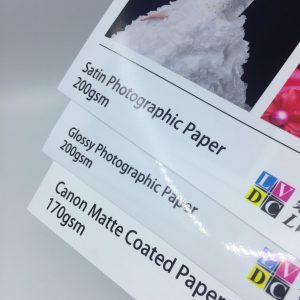 This 8 mil paper is a high quality economical resin coated photographic paper with a glossy finish making it ideal for desktop publishing and POS signage. 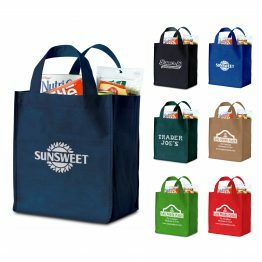 It has excellent drying characteristics that allow immediate use without smearing or smudging. It is designed to provide images with high color density, optimal color gradation and perfect image sharpness. 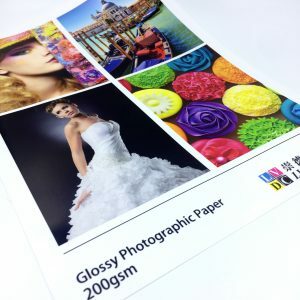 Also, Glossy Photographic Paper has a bright white tint, perfect for accurate proofing applications. 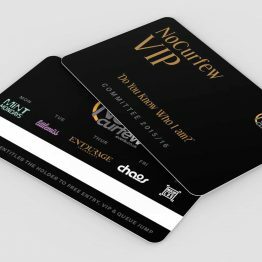 Matte Coated Paper has a high quality, good density, matte coating. 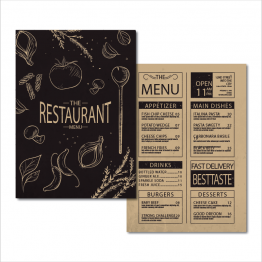 It can print in very high resolution and perform well with graphics and signage. 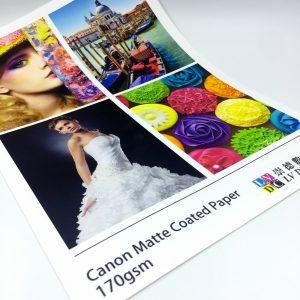 This 170gsm paper may be used for heavyweight applications.